Available to provide music for special events. Pianists, multiple vocalists and instruments are available to supplement any performance.. Available to present master classes and workshops on topics spanning singing and acting to audition preparation and vocal health. 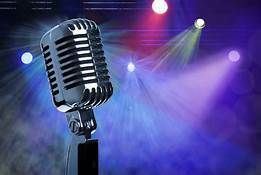 Private vocal training available in all styles of singing. Corey has 20+ years of experience teaching in universities and international training programs.